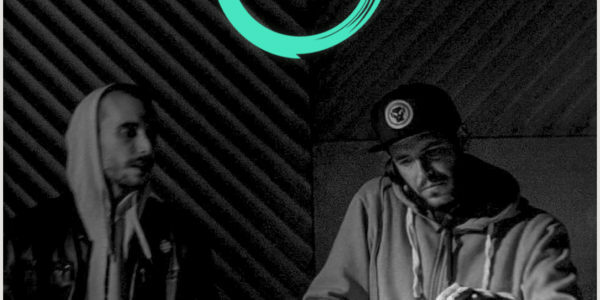 I’ve been following Spanish duo Clima for years now and have always enjoyed their unique style of deep and dark DnB so I’m delighted to have them on board for our first mix of 2017. 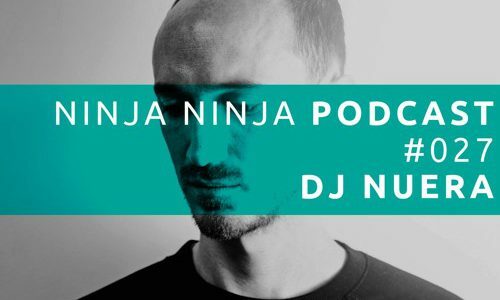 It only felt right that we rounded off a massive year with something very special so we asked DJ Nuera to put together his pick of the best tunes from this year. With a few classics dropped in for good measure he’s has gone 127 tracks deep to deliver an incredible roundup of 2016.